The DAT file type is primarily associated with data. It can be just about anything: text, graphic, or general binary data. There is no specific structure for a .DAT file. There are mainly three kinds of files with .dat extension: general data file, the Winmail.dat file used in email, and VCD video files. And the third one is what we are talking about. A DAT video is usually used to store MPEG-1 encoded video stream on VCD or SVCD discs. In most cases, the DAT videos are hard for you to play. Thus you need DAT converter for Mac/Windows. Here recommend two versions of DAT converter for you: Video Converter for Mac and Video Converter for Windows, which enable Mac users and Windows users respectively to convert DAT videos to WMV, FLV, AVI, MTS, MOV video formats and vice versa. Then you can enjoy your favorite VCD DAT files on your popular portable players like iPod, iPhone, Apple TV, PSP, Zune, PDA/Pocket PC (including BlackBerry), Creative Zen, Archos, Epson media players and any cell phone. When need DAT Converter for Mac/Windows? DAT converter for Mac/Windows is to resolve the format incompatibility issue when you come across. Convert DAT to WMV: Want to play DAT video on WMV-based players but find it greys out. Convert it to WMV. Convert DAT to FLV: Want to share or upload DAT files on video sharing websites like YouTube and Google. You need to convert them to FLV first. Convert DAT to MTS: Want to play DAT videos on digital photo frames such as on Sony, Canon, Panasonic but find them incompatible, so convert them to MTS. Convert DAT to AVI: You may need to play WMV files on portable devices like Xbox and PSP but find them incompatible. Thus convert them to AVI to crack the format incompatibility. Convert DAT to MOV: You want to play the DAT file on QuickTime or edit it on iMovie but find MOV is the supported video format on Mac. So convert DAT to MOV. Convert DAT to QuickTime: Drag DAT files either downloaded from Internet or shared from others who have PCs to QuickTime but find them incompatible for QuickTime. 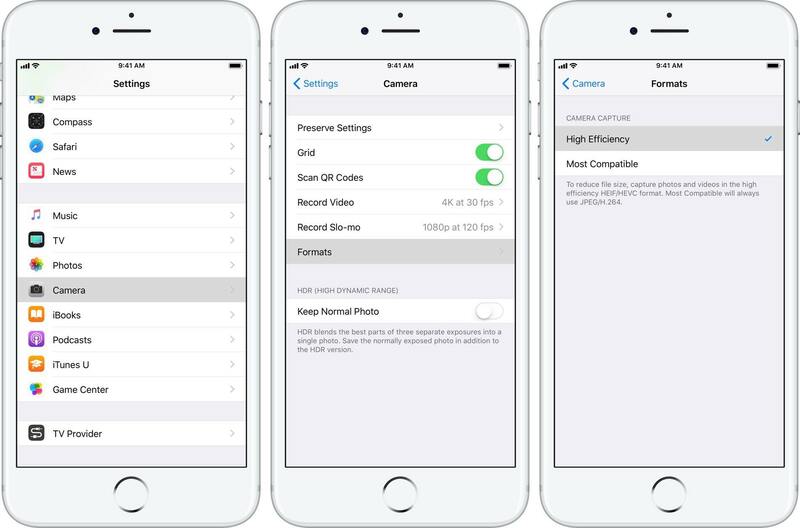 Convert DAT to iMovie: You may want to edit DAT on Mac and iMovie is the best choice. But first, you have to convert DAT files to MOV so that you can import to iMovie. Convert DAT to Final Cut Pro: Final Cut Pro is one more professional video editing software than iMovie. You need re-encode DAT to a Final Cut Pro supported format for importing and editing. How to Perform DAT Video Converter for Mac/Windows? If you're on Mac OS X 10.9, 10.8, 10.7, and lower, follow instructions of Video Converter for Mac below to convert DAT to video file. However, for Windows users, turn to how to convert DAT in Windows 8/7/XP/Vista with Video Converter here. Step 1. Insert your VCD (.dat) videos from your Mac. Then drag your VCD (.dat) videos to the VCD converter for Mac. Step 2. Choose the target output video format from WMV, FLV, AVI, MTS, MOV etc. Step 3. Start to convert DAT files. Click "Open" to choose an output folder. Then click "Convert". Tip: You can choose whatever video format to convert, just drag the video into the interface. And convert them as the same way shown above. Then you have finished the conversion of DAT converter for Mac/Windows. 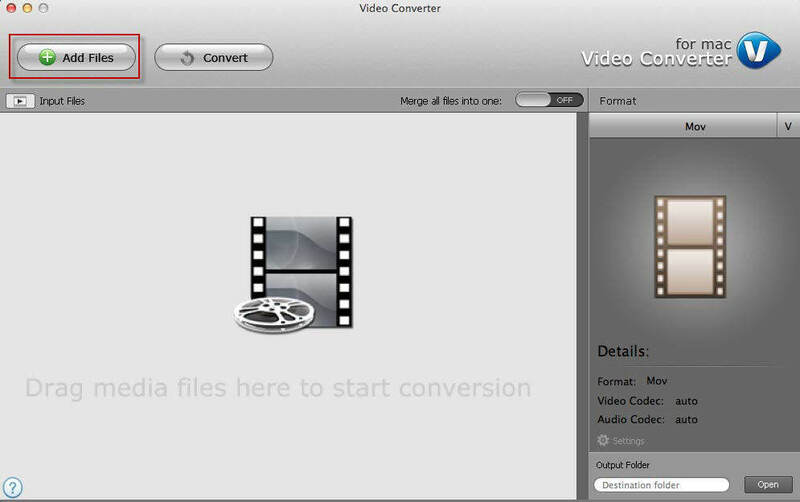 Keep Video Converter for Mac and Video Converter for Windows on your computer in case you need to convert videos.